Source: The publishers in return for an unbiased and honest review. First Sentence: Night swarmed through the streets of Paris, casting its black veil over the carriage standing motionless in the middle of the deserted thoroughfare. Main Characters: Volnay, (The Inspector of Strange and Unexplained Deaths) and Giacomo Casanova. My Opinion: Not a novel I would have chosen to read had I not been given the opportunity to read and review by Pushkin Press. However I have very eclectic tastes and like to be pushed outside of my comfort zone, in this case I found it worthwhile. Set in and around Paris in 1759, there is lots of excitement to keep the reader interested with conspiracy and spies around every corner as Volnay does his utmost to solve this case in his position as The Inspector of Strange and Unexplained Deaths. A position that is not popular with the Paris police chief as he reports directly to the King, despite once being a rebel himself. 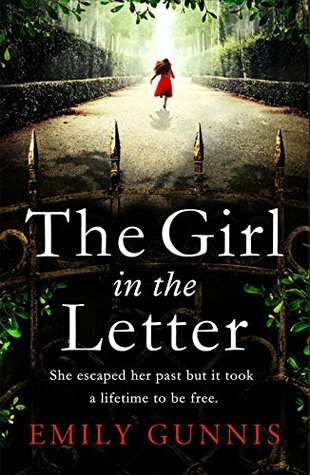 A quality read, the author and translator have produced a very descriptive period thriller. This is the first in a series to be translated from the French by Louise Lalaurie Rogers for Olivier Barde-Cabouchon. I believe more of his novels will be translated if his writing proves to be popular with English readers of this genre. Certainly to be recommended for fans of historical thrillers looking for new authors to read. 1759: Outside the gates of the magnificent Versailles palace, the city of Paris sits mired in squalor and crime. One night a young woman's body is found with ghastly mutilations that shock onlookers to the core. 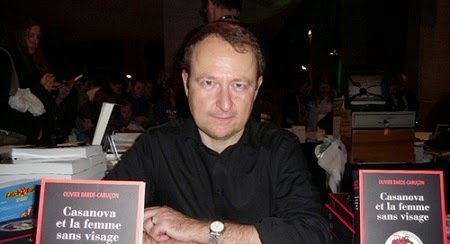 Olivier Barde-Cabuçon is a French author and the creator of The Inspector of Strange and Unexplained Deaths, who has featured in seven bestselling historical mysteries so far. 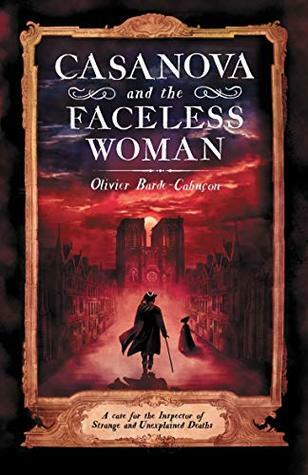 Casanova and the Faceless Woman won the Prix Sang d'Encre for crime fiction in 2012 and is the first of the series to be translated into English. Photographs and Biographical Information courtesy of the following sites.